According to the American Diabetes Association, before people develop type 2 diabetes, they almost always have “prediabetes” — blood glucose levels that are higher than normal but not yet high enough to be diagnosed as diabetes. Also known as impaired glucose tolerance (IGT), prediabetes is a hidden epidemic by any definition. In 2015, according to the CDC, 84 million people in the US were prediabetic and 90% of those were unaware that they had it. Since its pathogenesis is a consequence early glucose dysregulation, it would be reasonable to expect that the earliest and most common complication of diabetes, polyneuropathy, would be more frequent in prediabetics than in non-diabetics…and that, in fact, turns out to be the case. A research group in the UK, after a comprehensive literature review, recently published a paper in the journal Diabetes reporting an estimated 18% prevalence of peripheral neuropathy in prediabetics. A Canadian study found the prevalence of neuropathy in prediabetes to be about the same as in newly diagnosed diabetics. The neuropathy associated with prediabetes is clinically similar to early diabetic neuropathy, with preferential injury to small nerve fibers resulting in pain and autonomic dysfunction. Surprisingly, many clinicians are unaware that prediabetes is an independent risk factor for polyneuropathy. A recent study found that 40% of all patients diagnosed with idiopathic neuropathy actually had prediabetes. The treatment for prediabetic and diabetic polyneuropathy are basically the same - lifestyle changes including improved diet and exercise, protecting the feet and legs from injury, appropriate nutrients such as benfotiamine, vitamins B6, 9 and 12, essential fatty acids, Alpha Lipoic Acid, etc., physical therapy, topical analgesics and, if necessary, the use antidepressants and anticonvulsants to manage extreme symptoms. 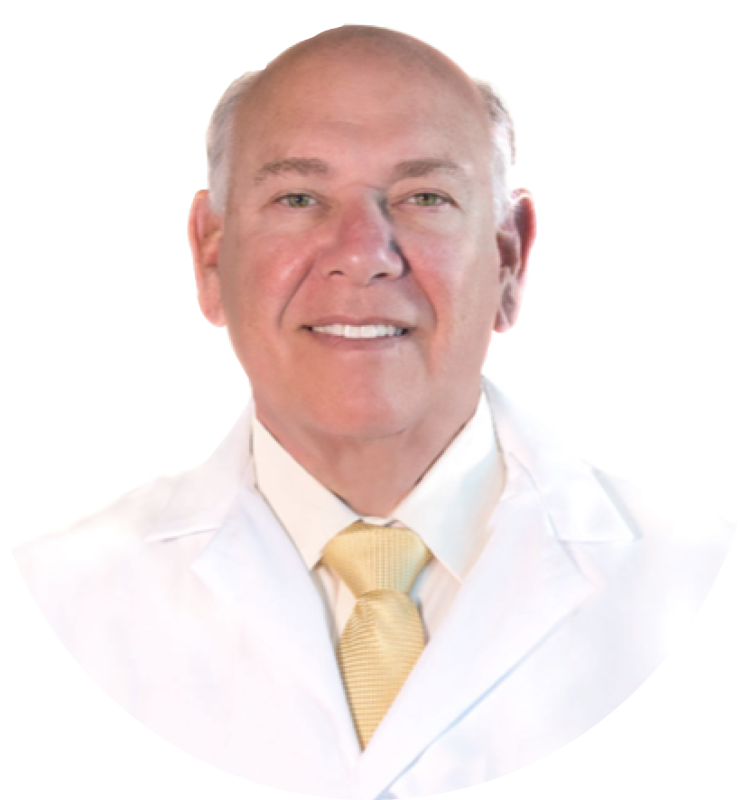 If you would like to speak with Dr. Mann about how to improve your outcomes in the treatment of polyneuropathy call 561-549-9099 or email Dr. Mann at realmlabs123@gmail.com. For information NeuRemedy contact Realm Labs at 866-634-2745. In Canada contact OHI at 855-561-4156.